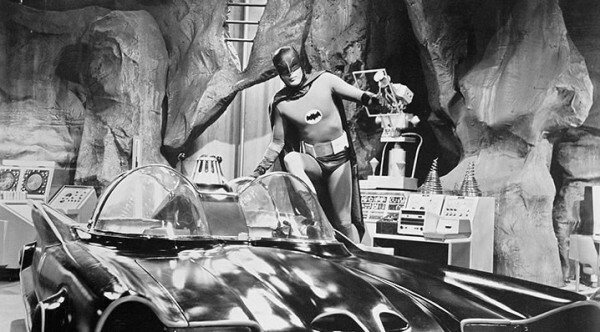 The original Batmobile which was used in the very first Batman TV show sold for $4.6 million by the famous auction house Barrett-Jackson. 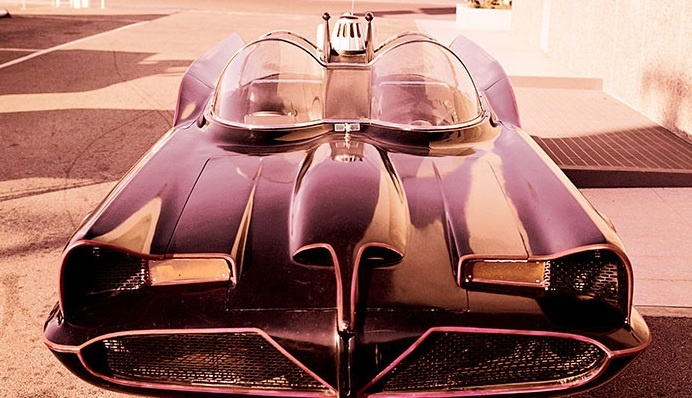 The Batmobile was created in the year 1965 within a span of just 15 days with a budget of $15,000 and was based on the Lincoln Futura Concept. This unusual creation of Barris and his team was greatly appreciated and since then it became an inspiration for every Batmobile. The car is powered by a Lincoln-sourced 390-cubic inch V8 engine. A push button automatic transmission is used to send power to the rear wheels. 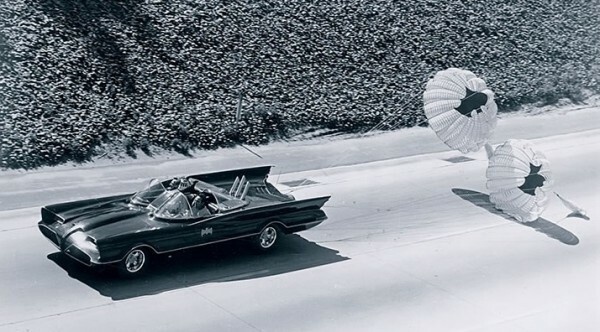 This Batmobile is furnished with a lot many Bat-gadgets that led to the car becoming a one-of-its-kind on the televisions sets in the 1960’s.Some of them include a Bat Ray Projector, a Remote Batcomputer, a Detect-o-scope and two ten foot long parachutes which are no longer functional today. 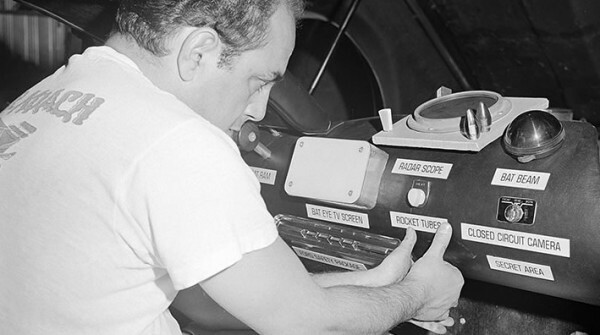 Since the show ended in the year 1968,the car has been under the custody of the maker Barris who gave a warm send-off to the his priceless creation at Scottsdale Arizona with his parting words; “It’s difficult to part with,” “I hope the new owner has as much fun with it as I did.” The new owner’s identity has not been exposed.